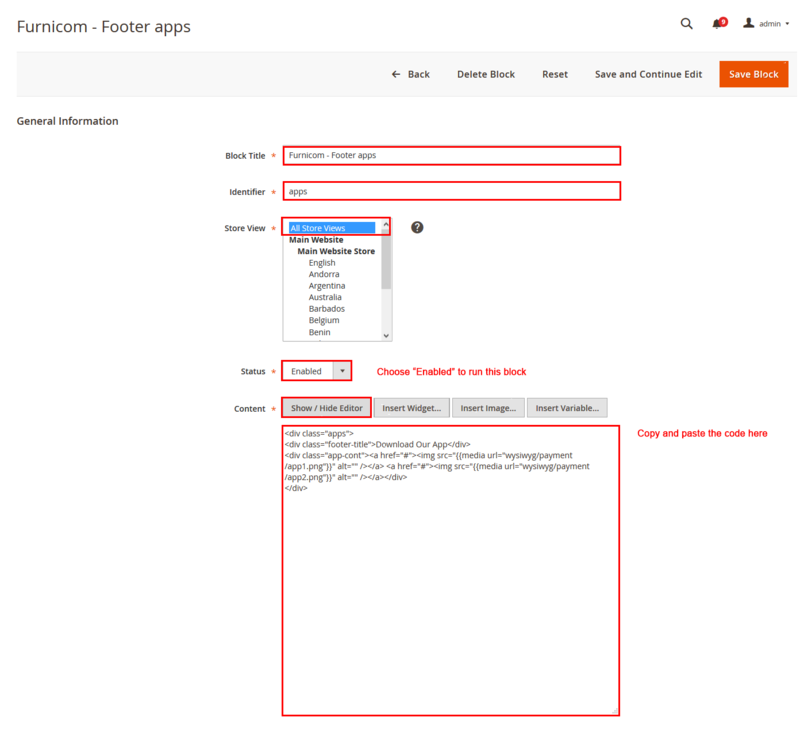 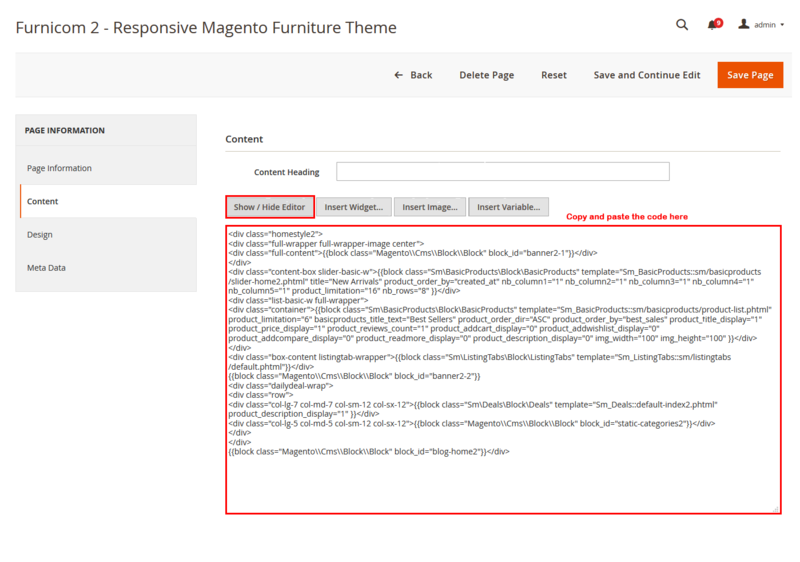 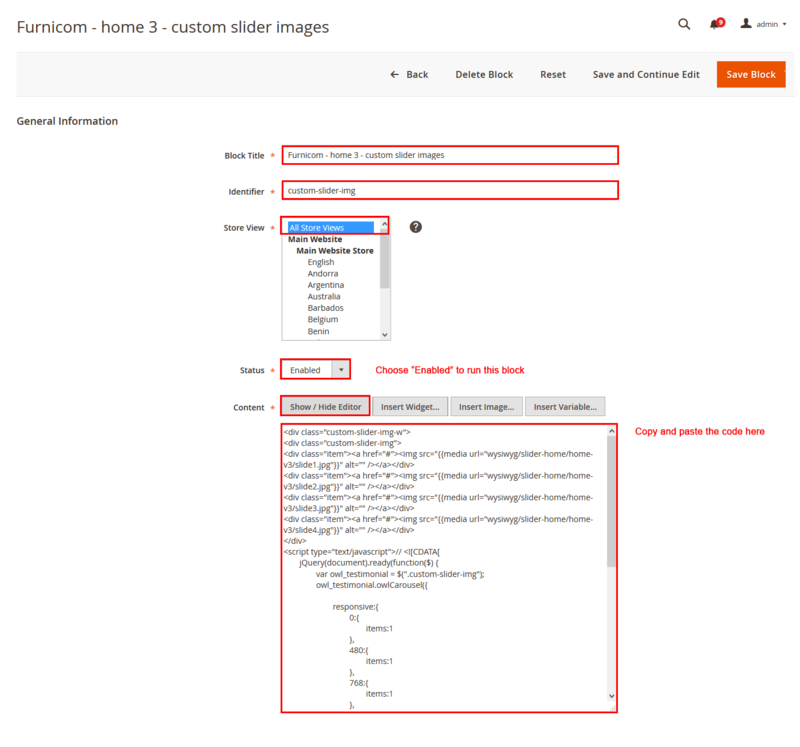 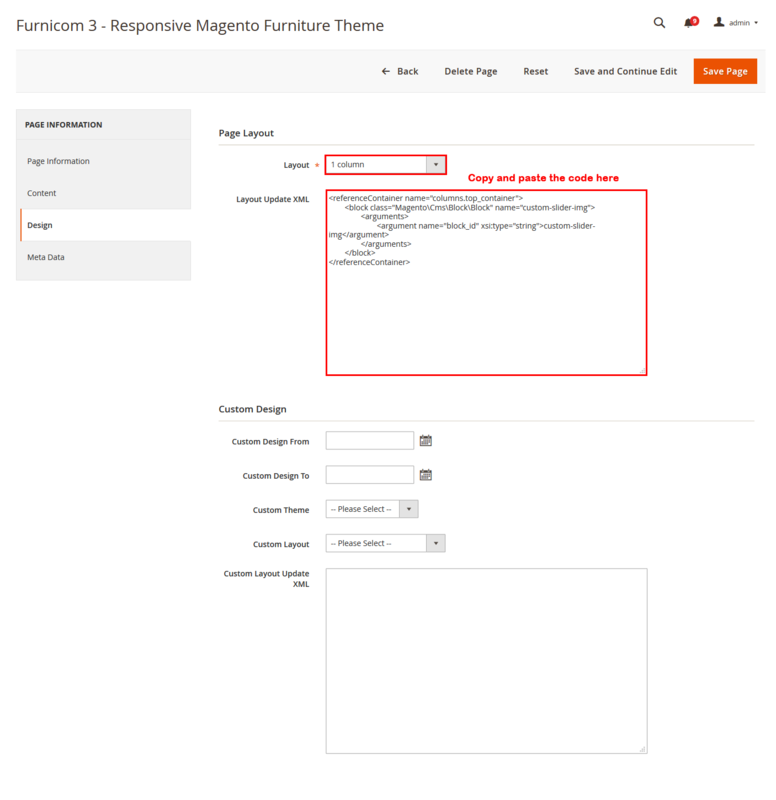 Step 1: Please unzip ‘sm_furnicom_theme_m2.0.x_v1.0.0′ file and upload folders app; pub from the theme package to the root of your Magento site folder on your server. 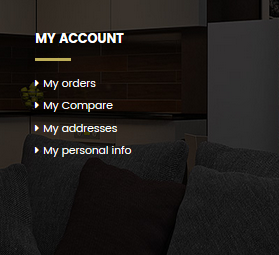 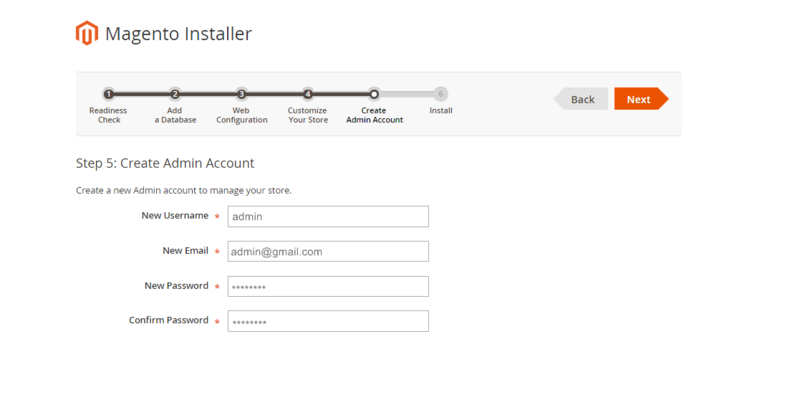 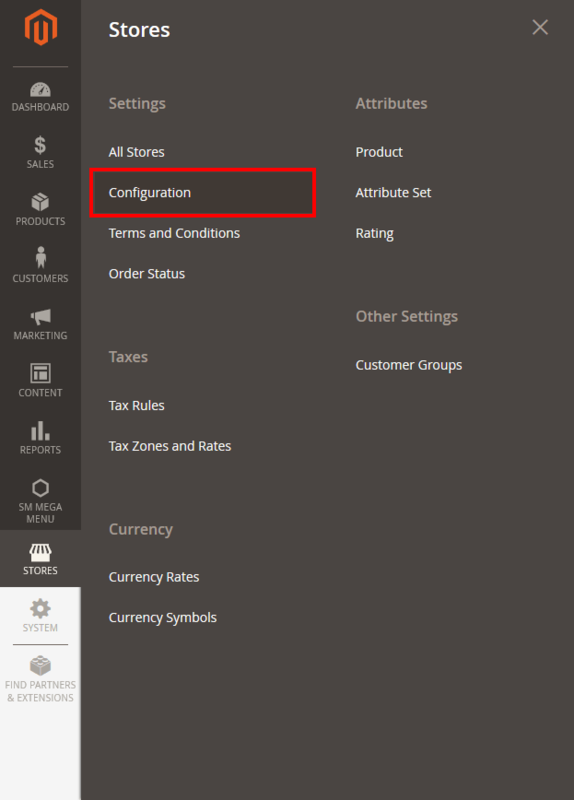 Step 4: Navigate to Stores>> Settings>> Configuration >> Design. 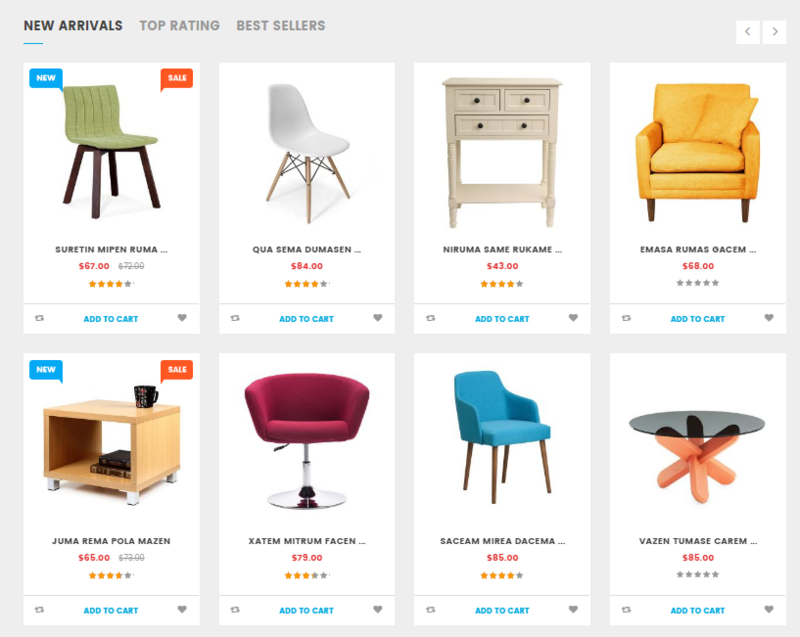 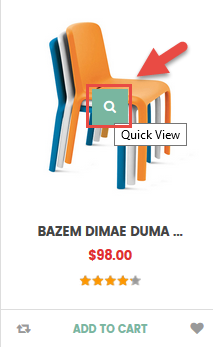 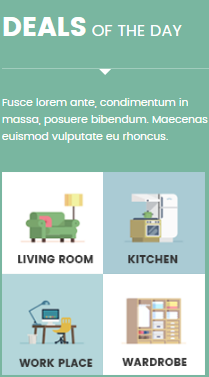 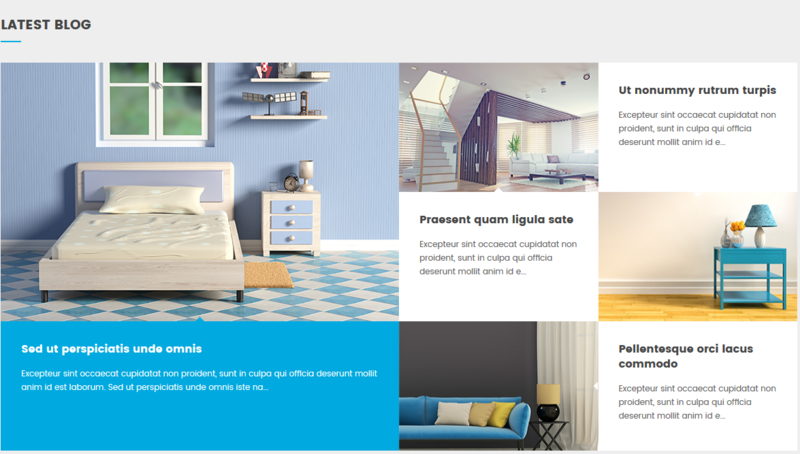 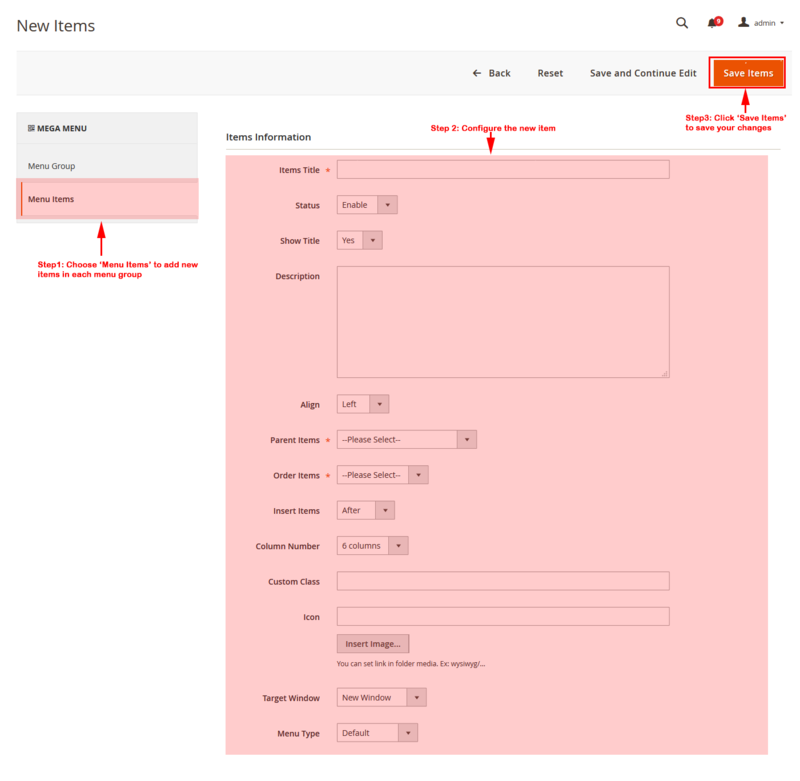 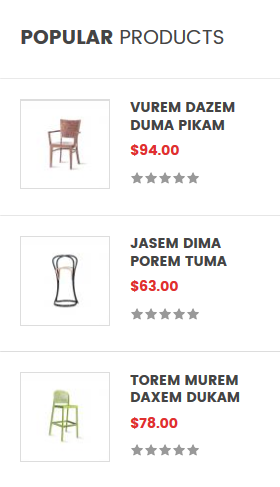 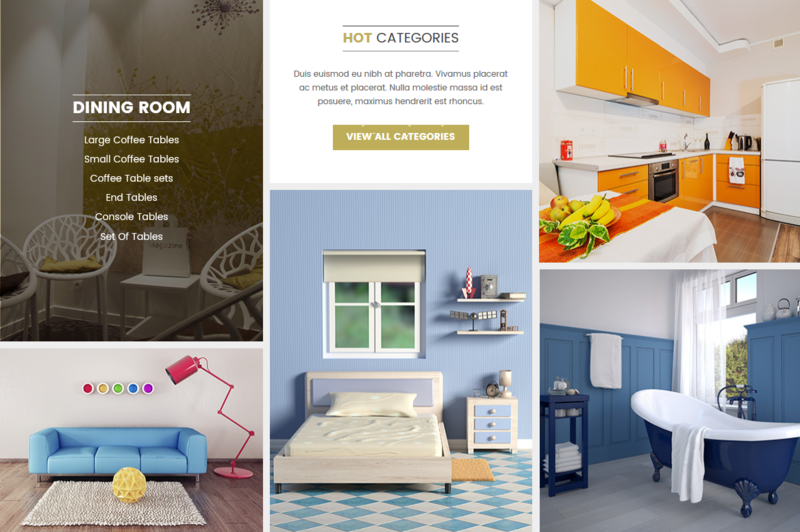 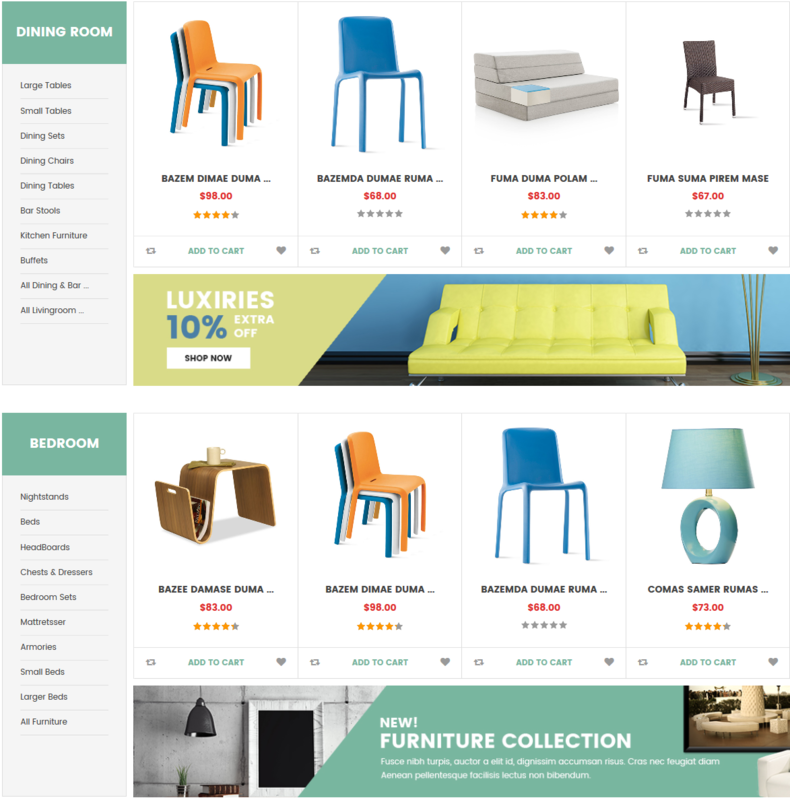 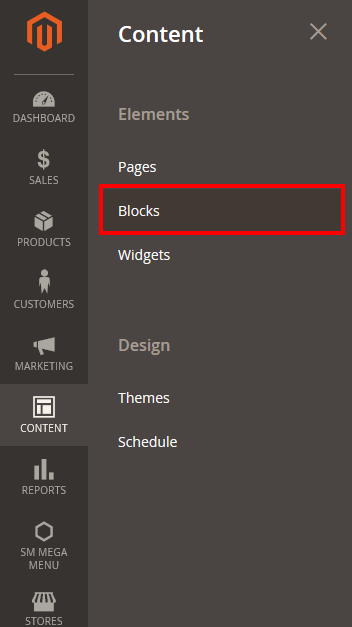 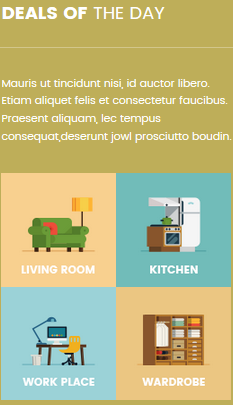 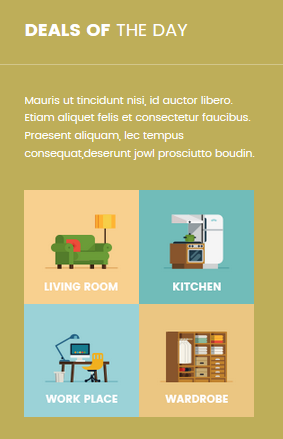 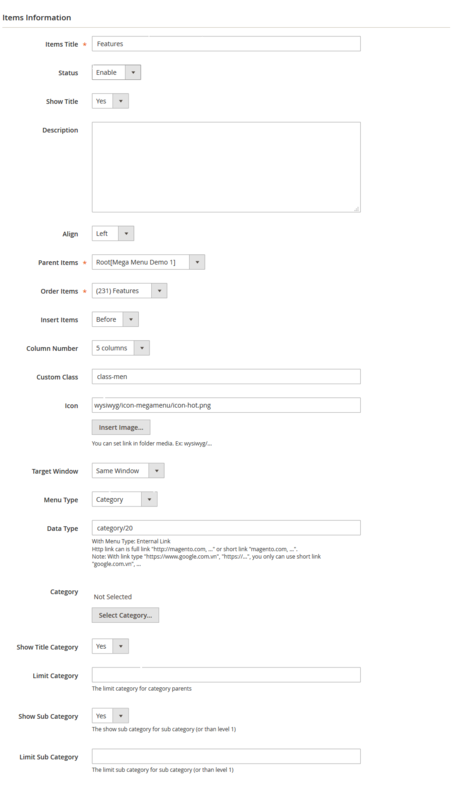 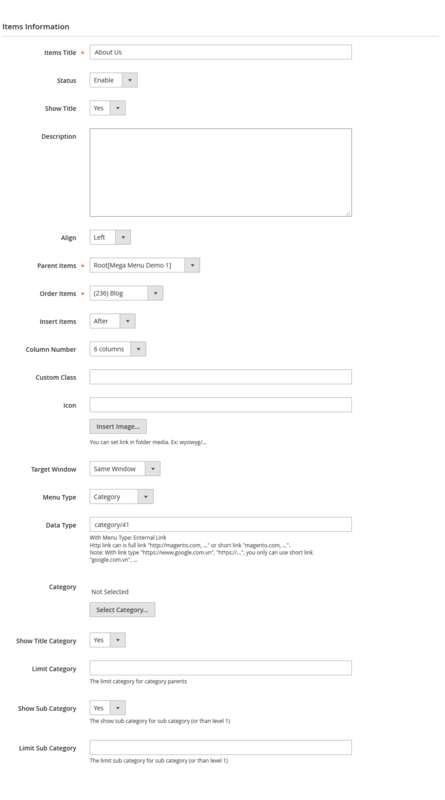 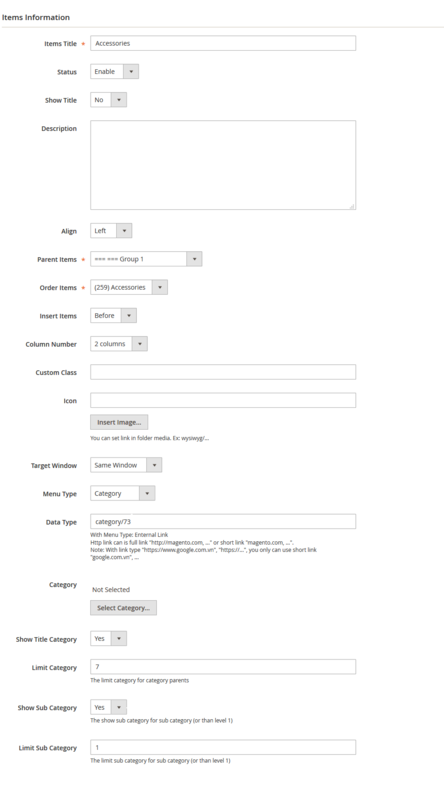 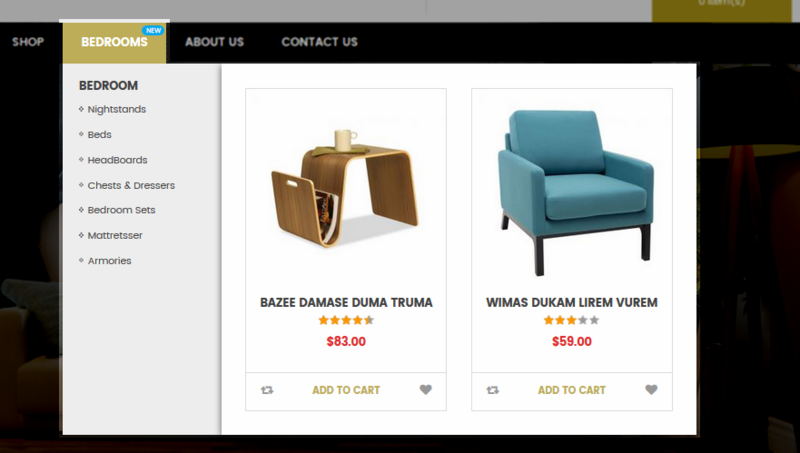 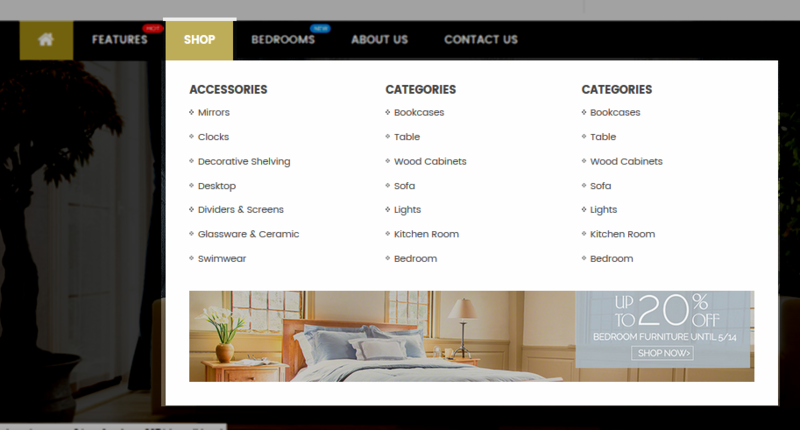 In Design tab, select Design Theme field with the SM Furnicom. 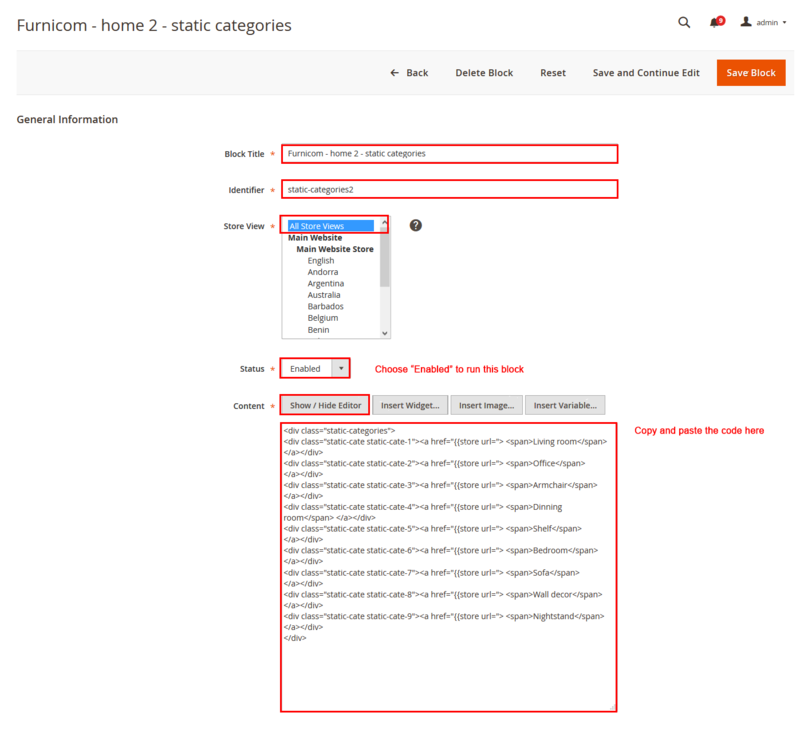 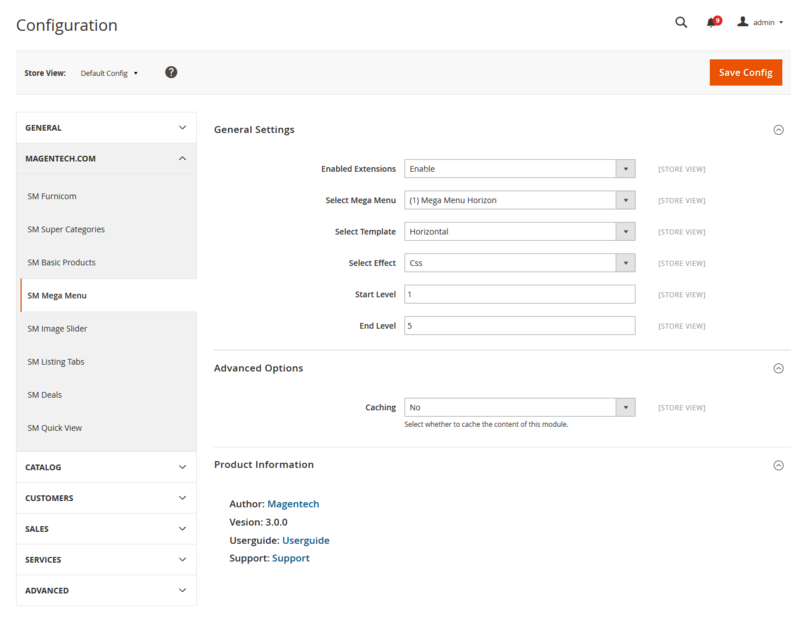 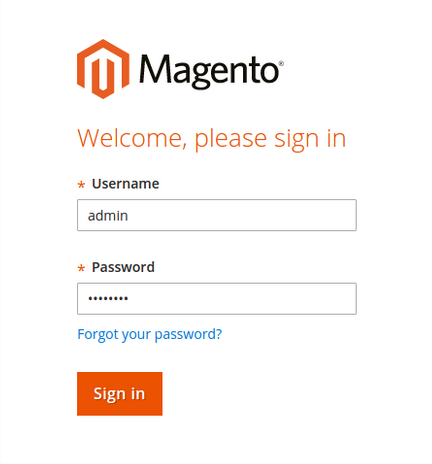 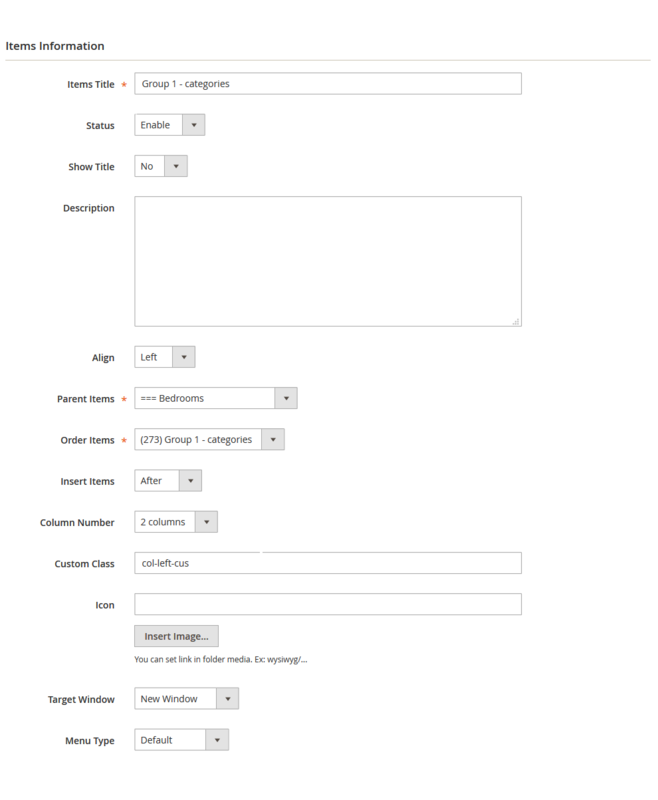 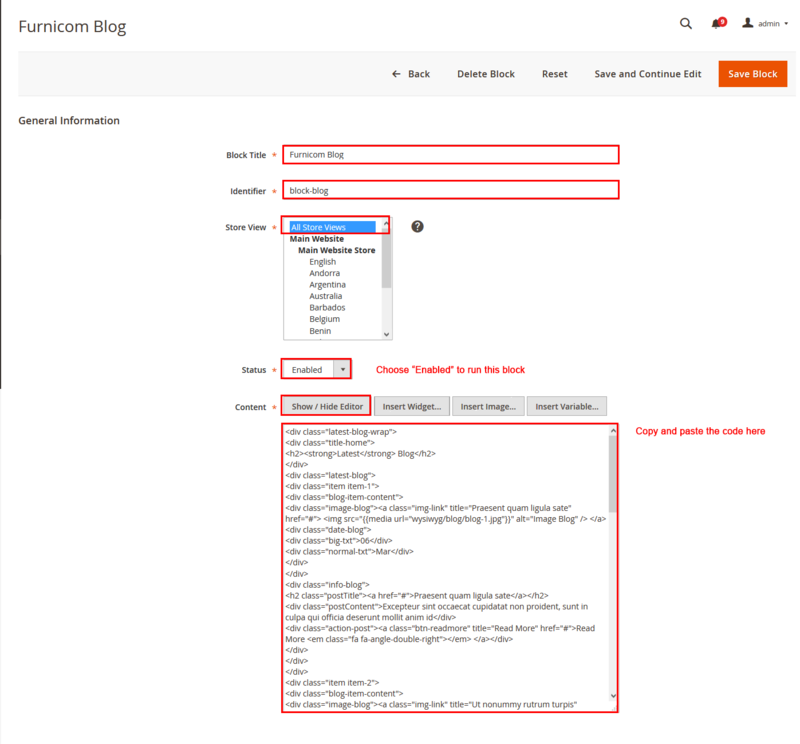 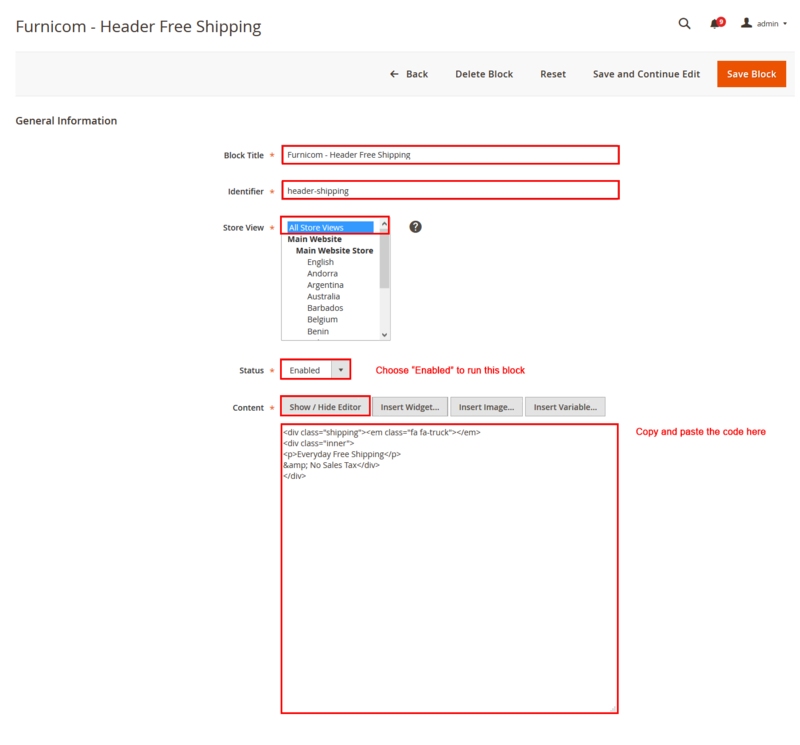 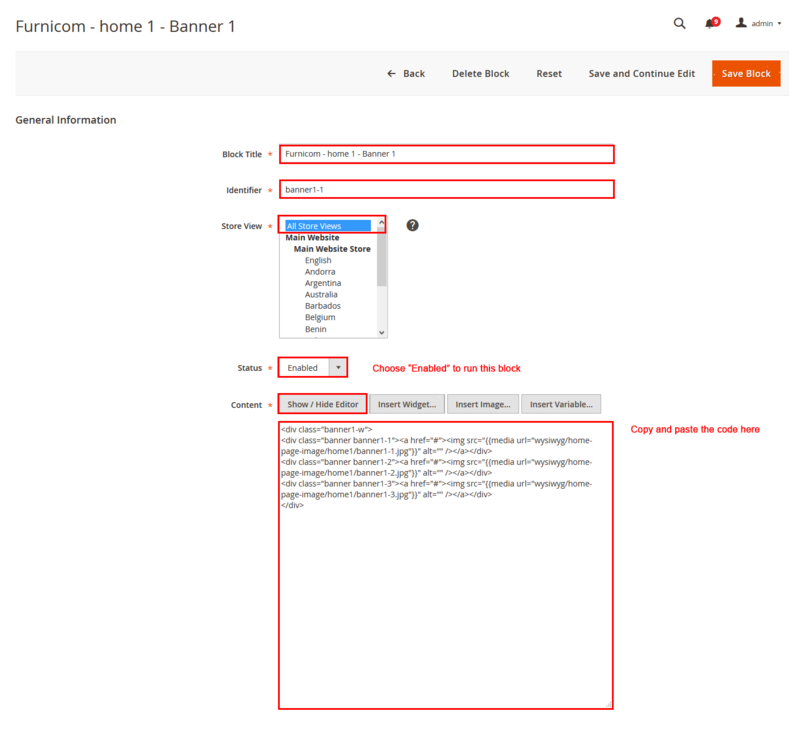 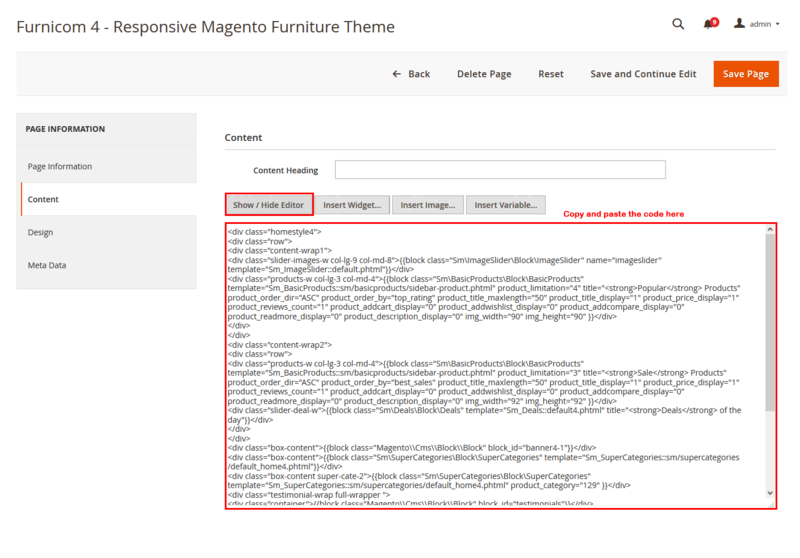 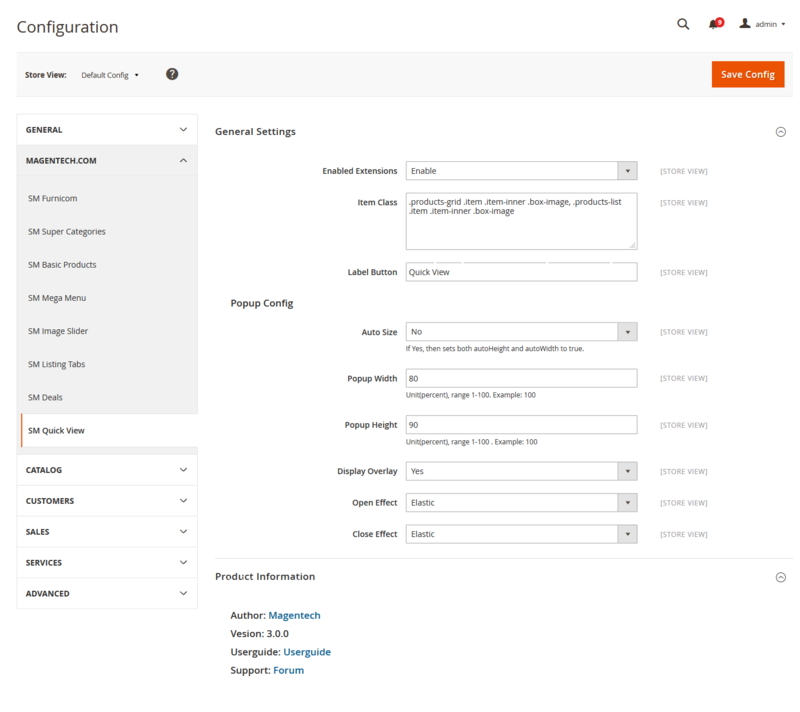 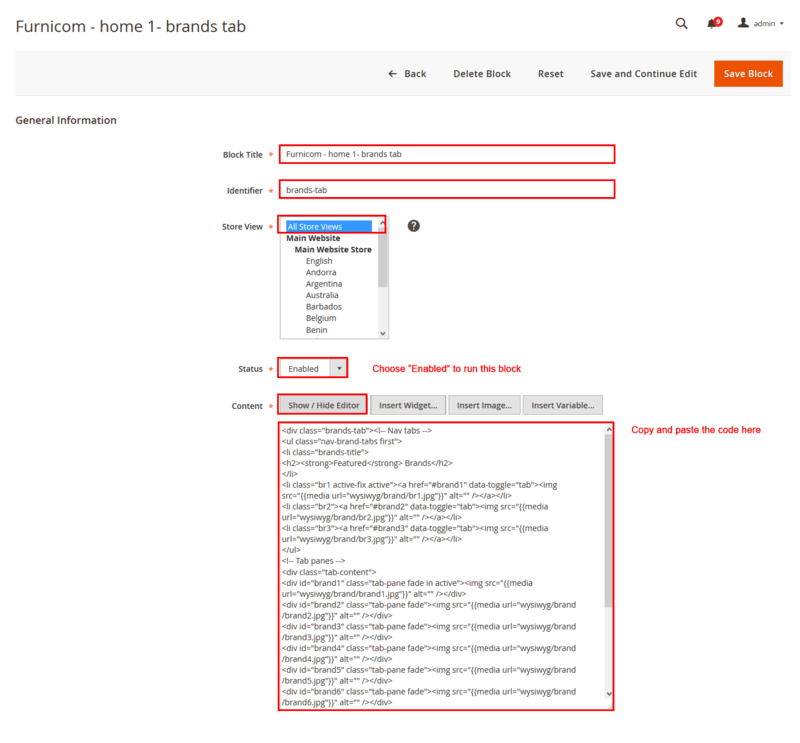 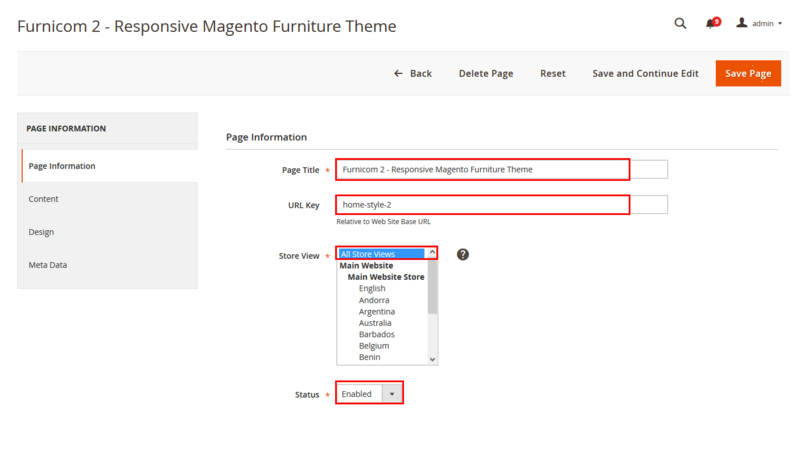 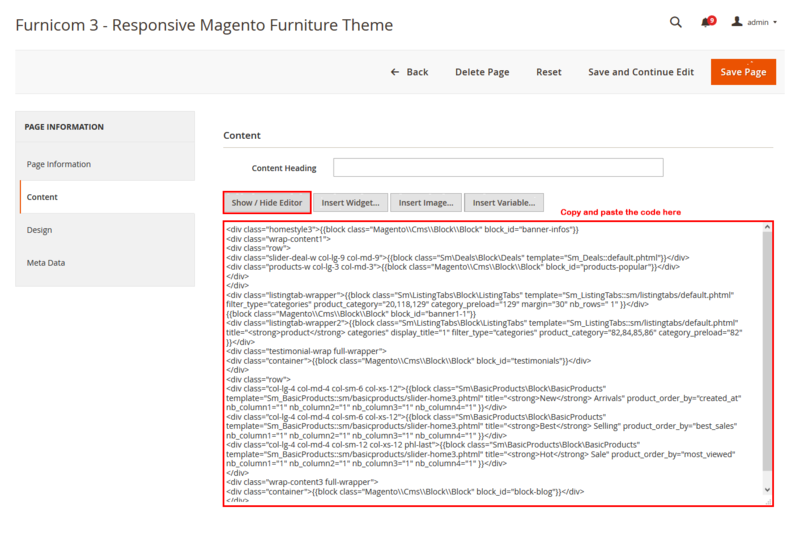 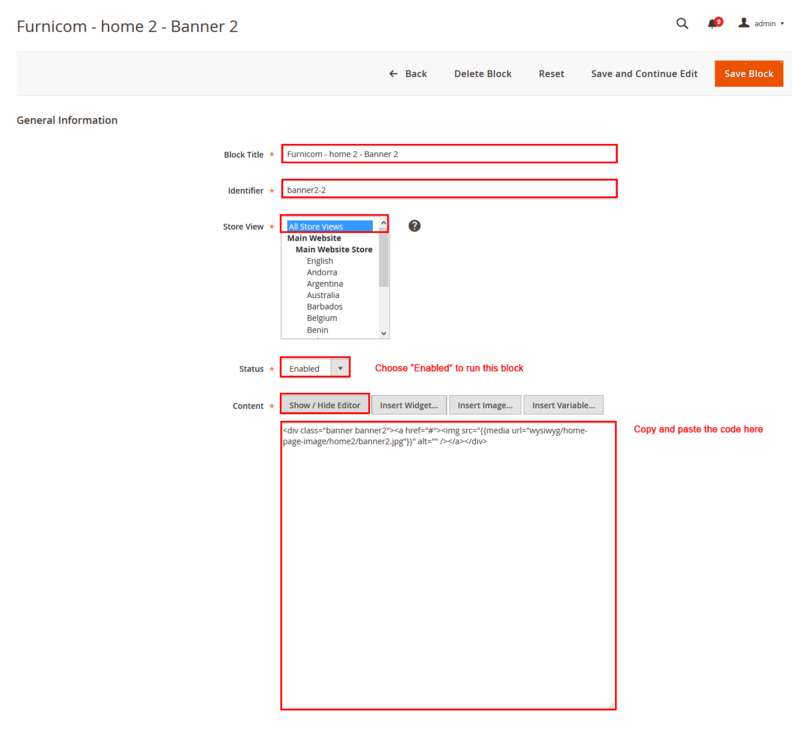 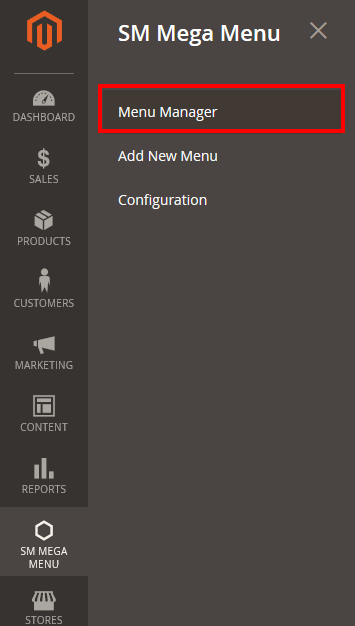 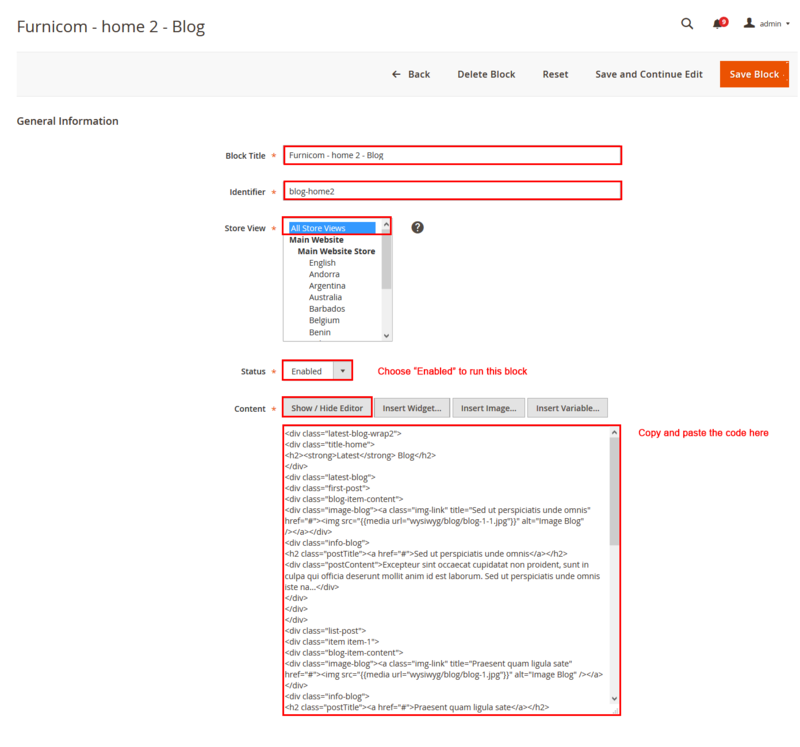 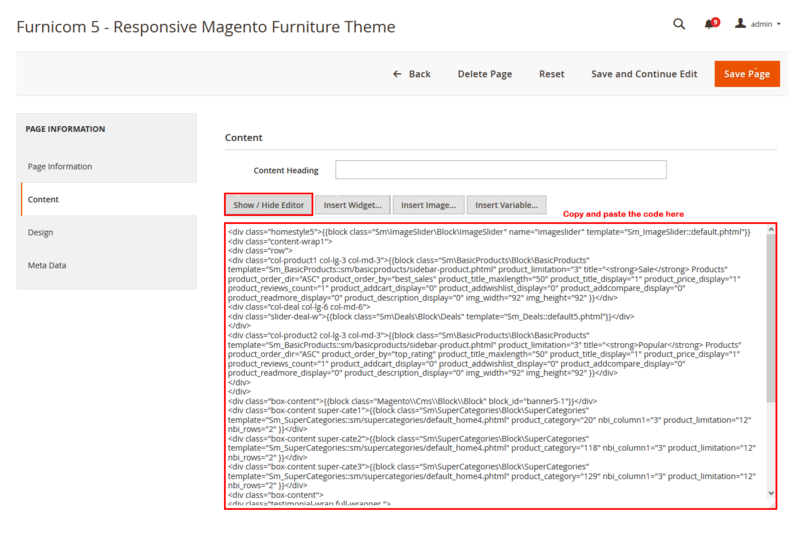 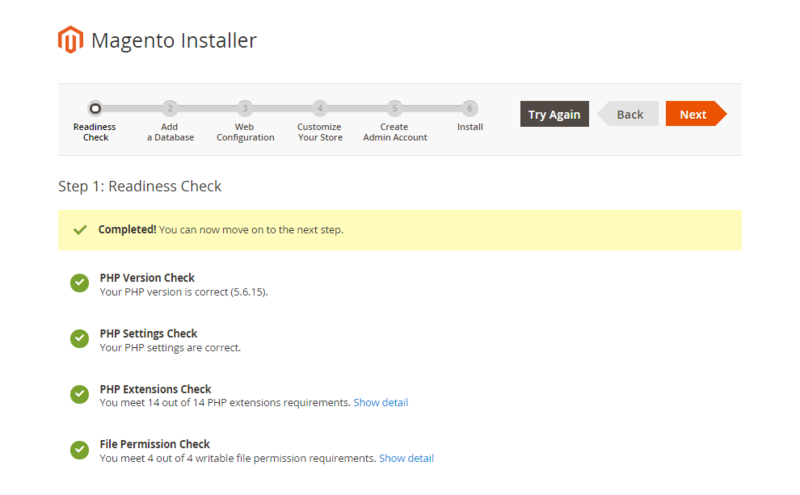 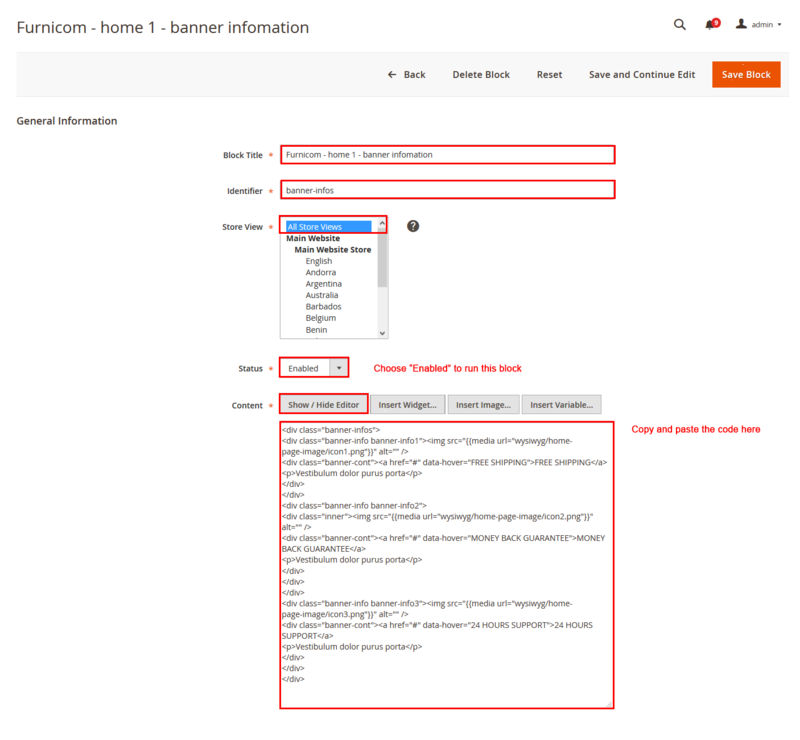 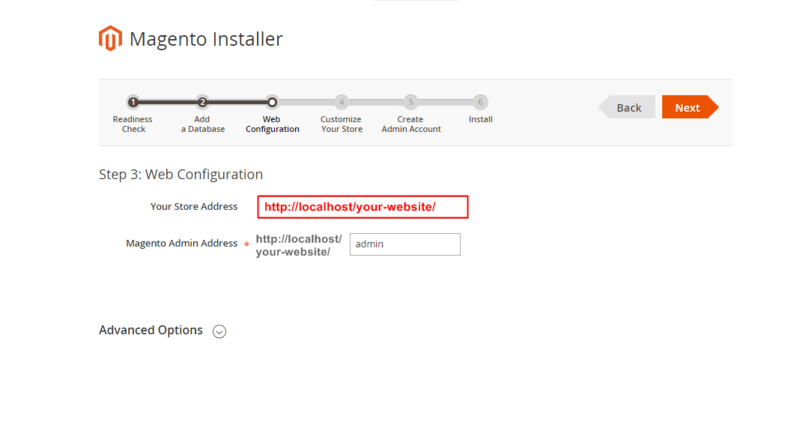 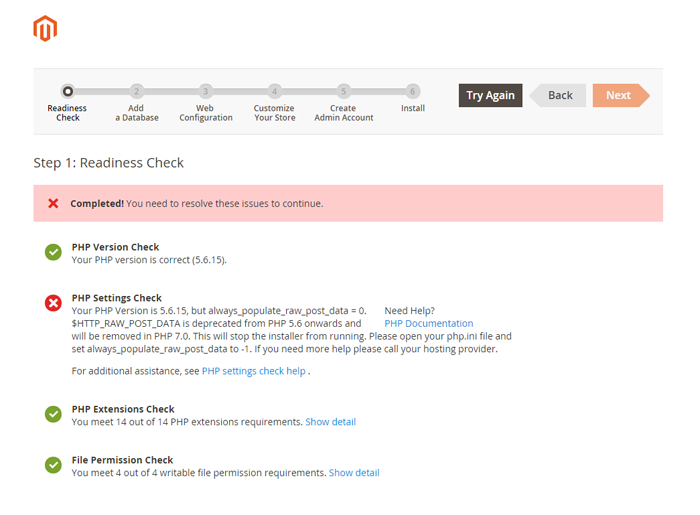 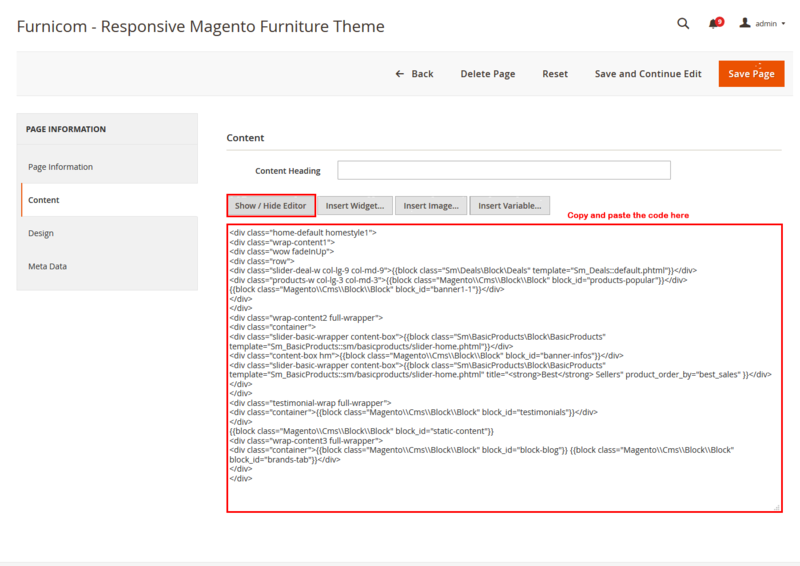 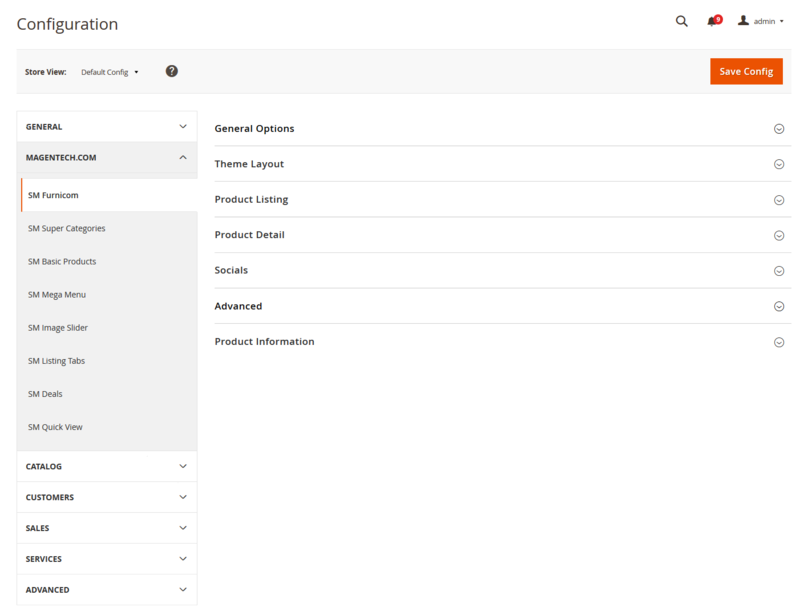 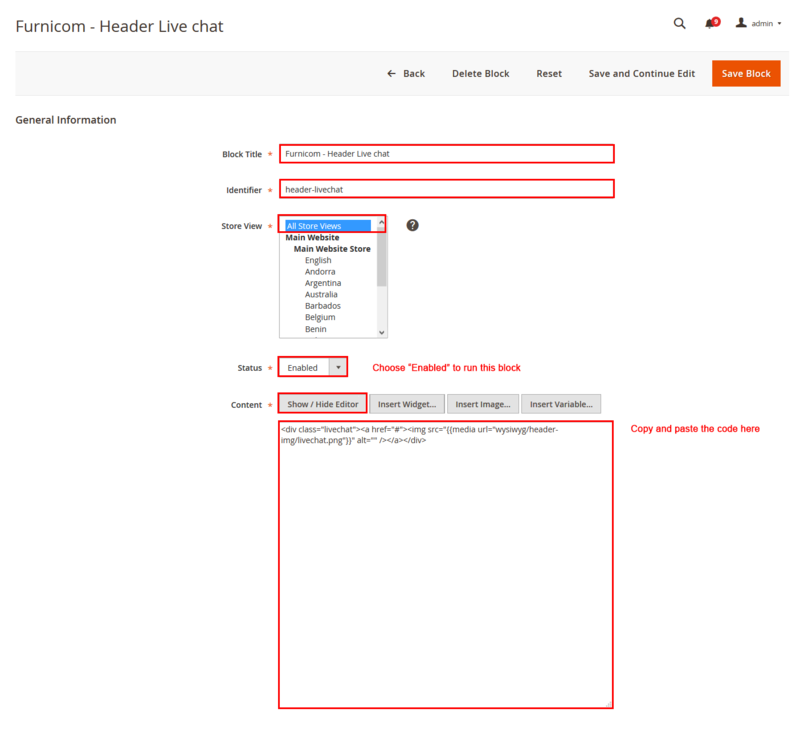 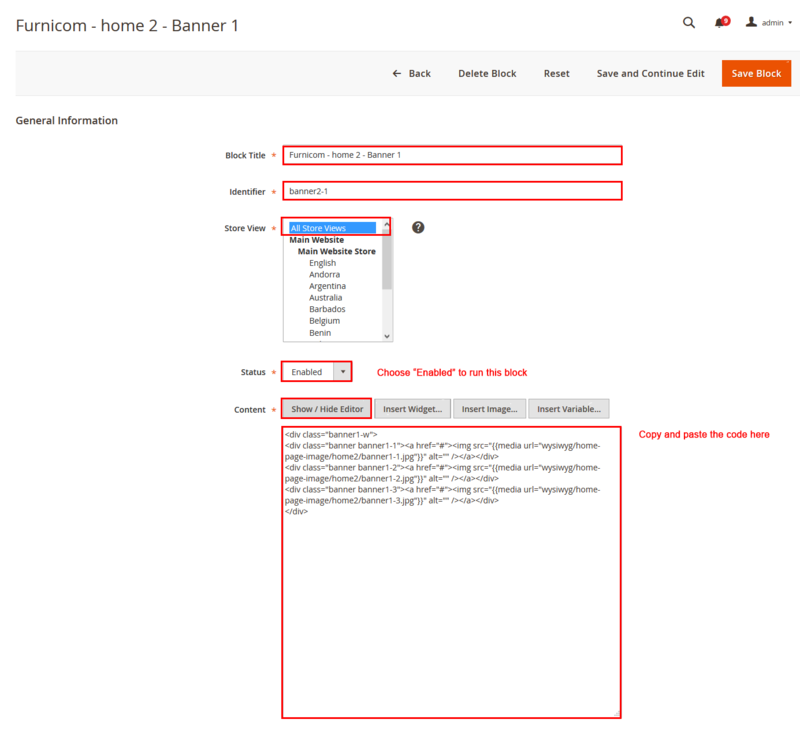 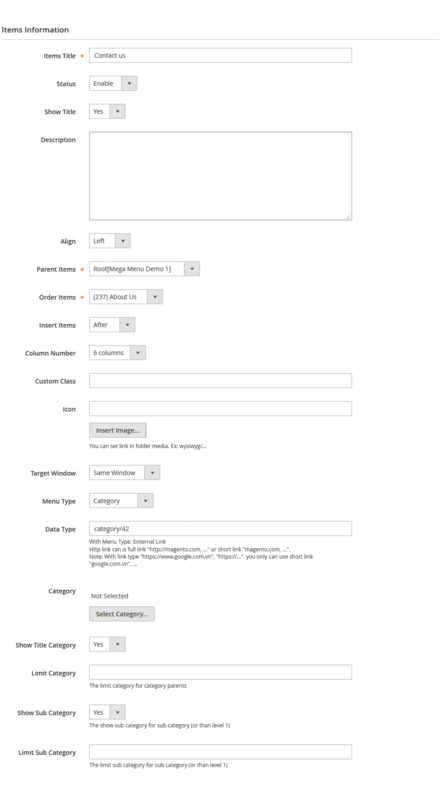 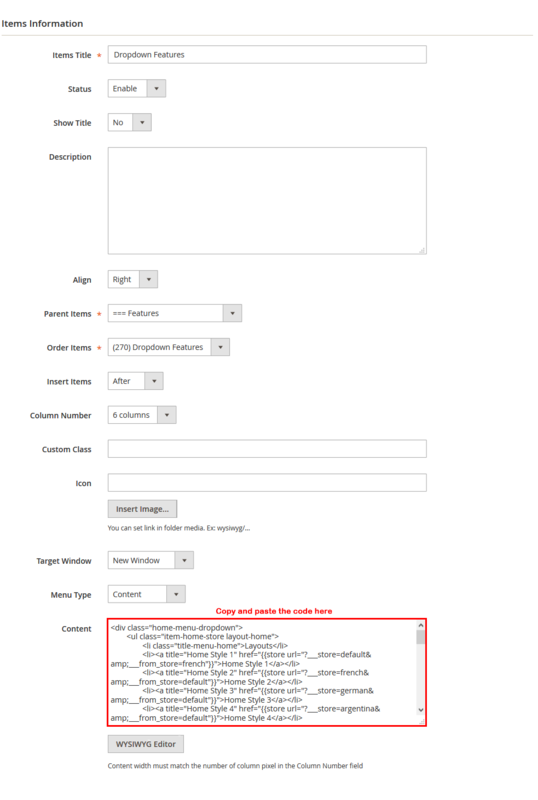 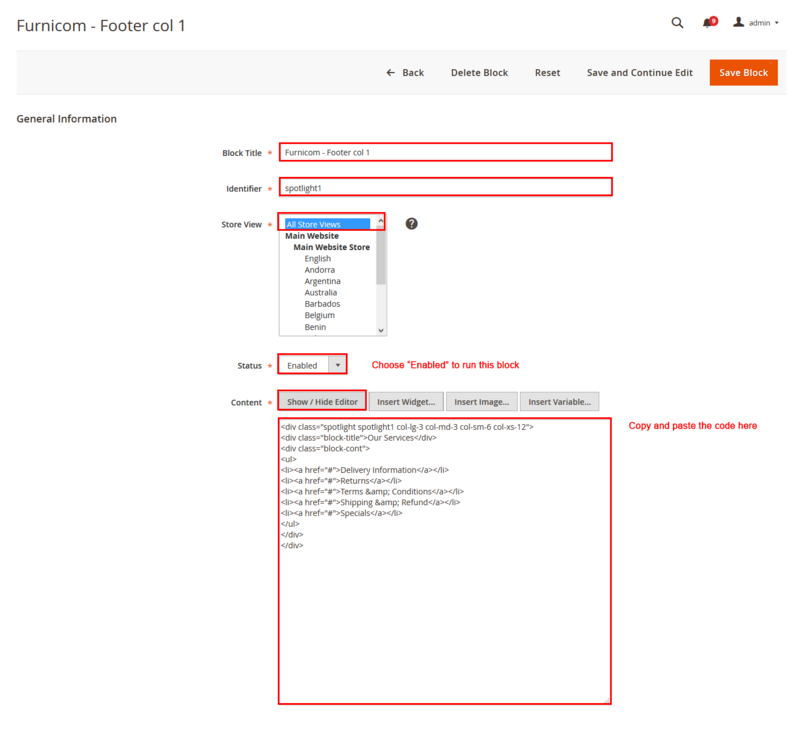 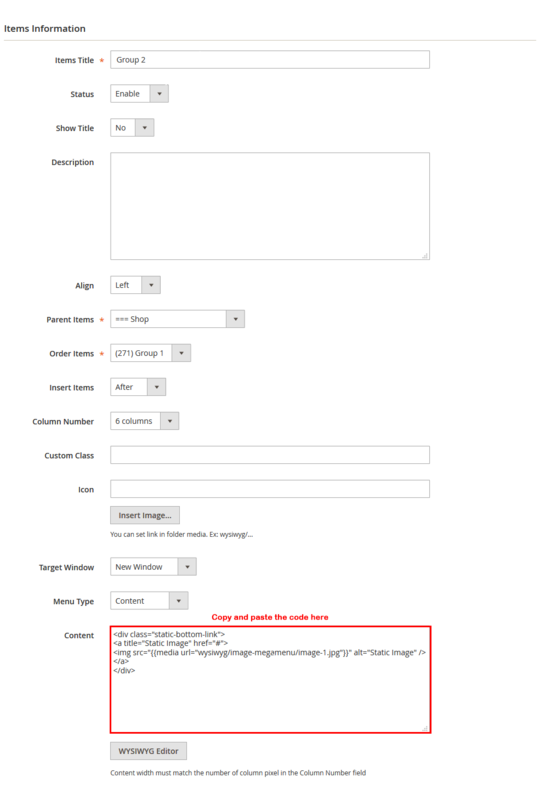 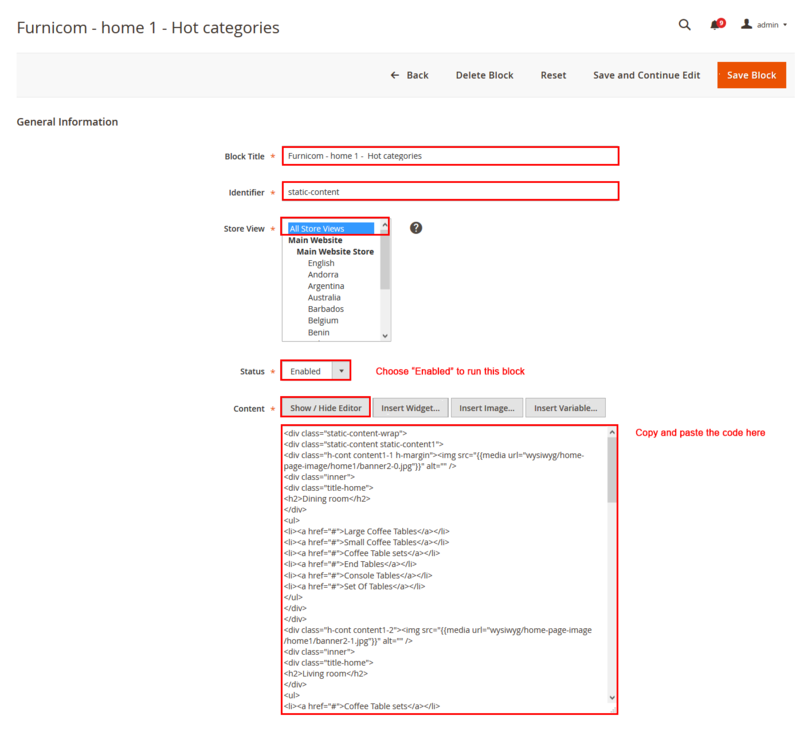 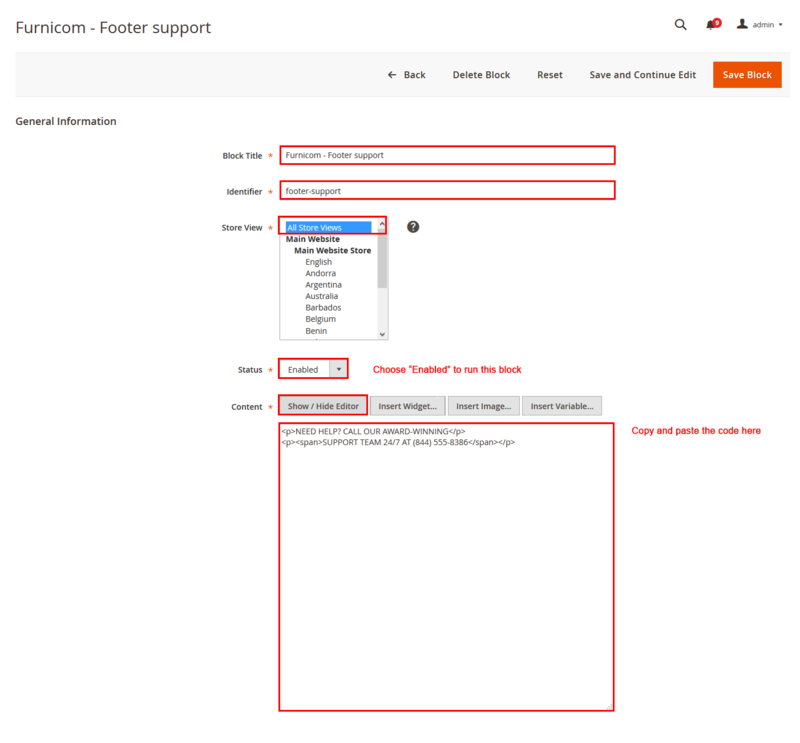 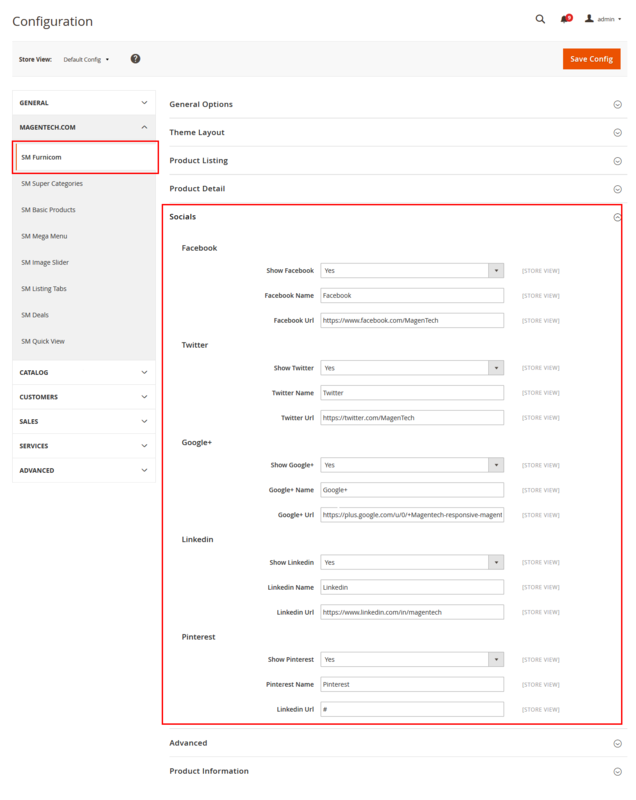 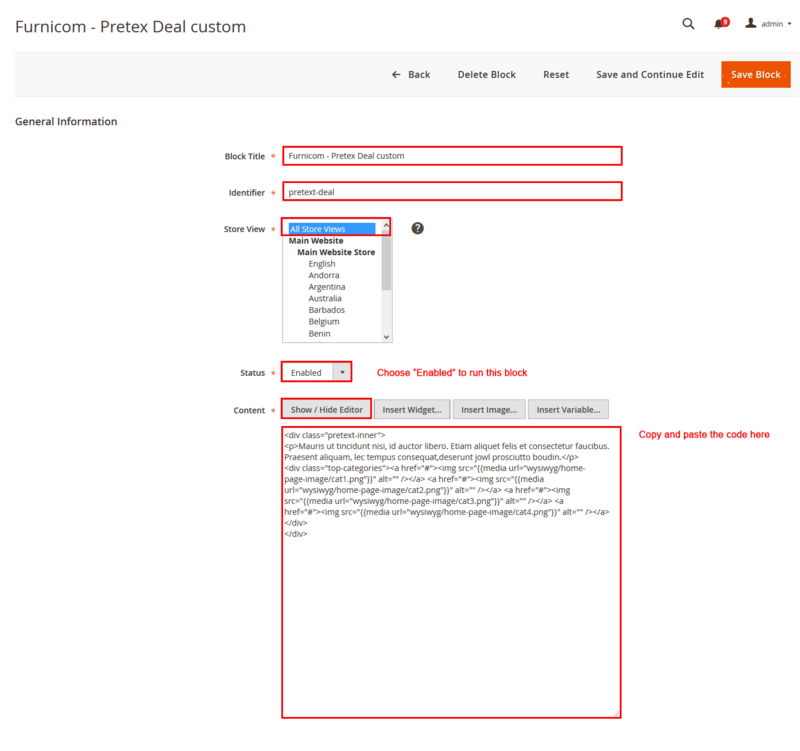 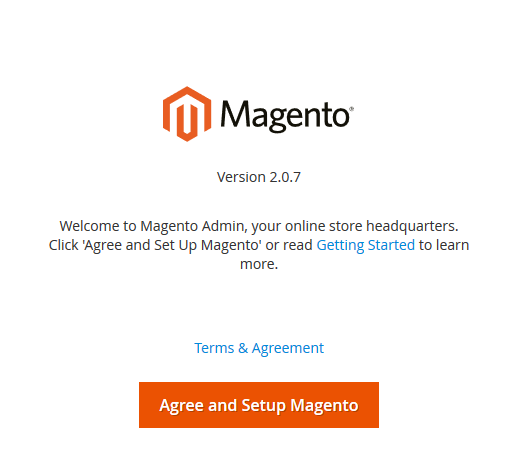 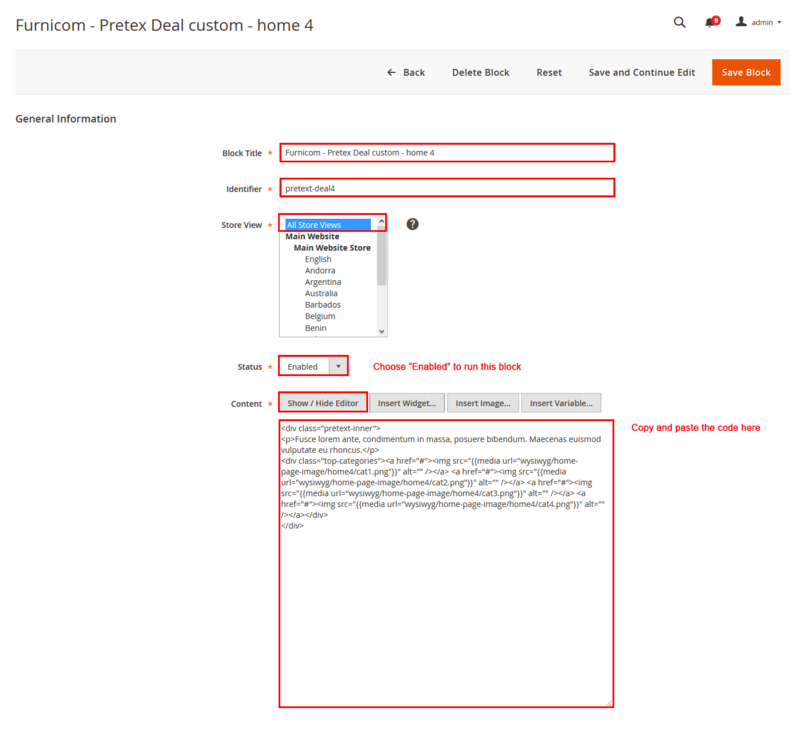 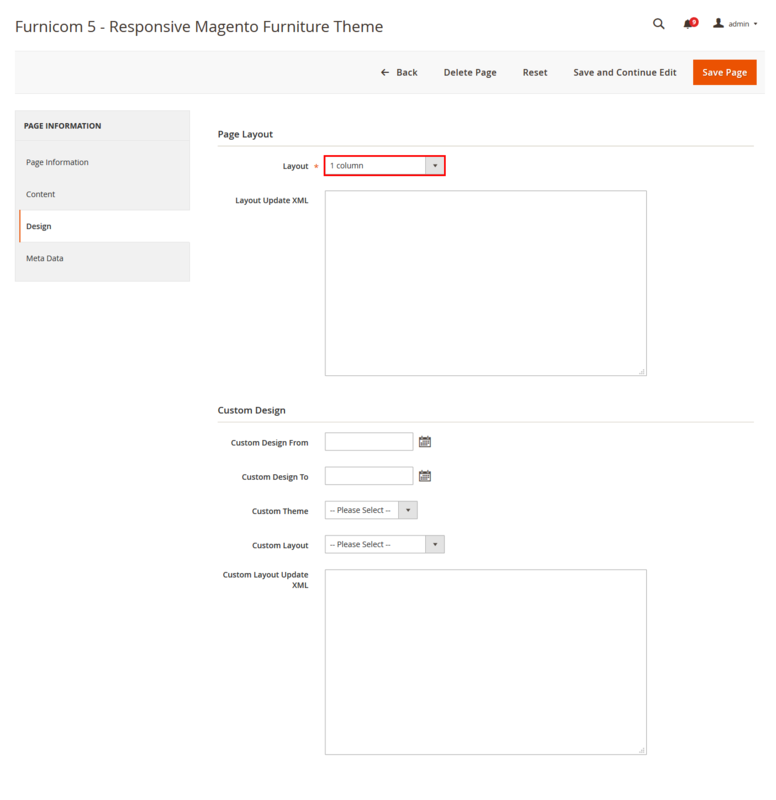 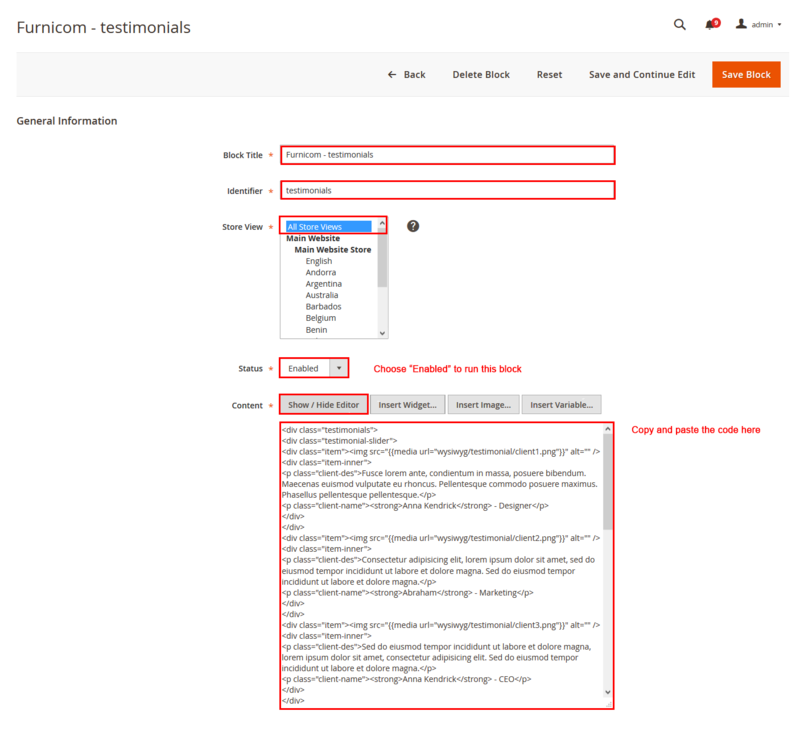 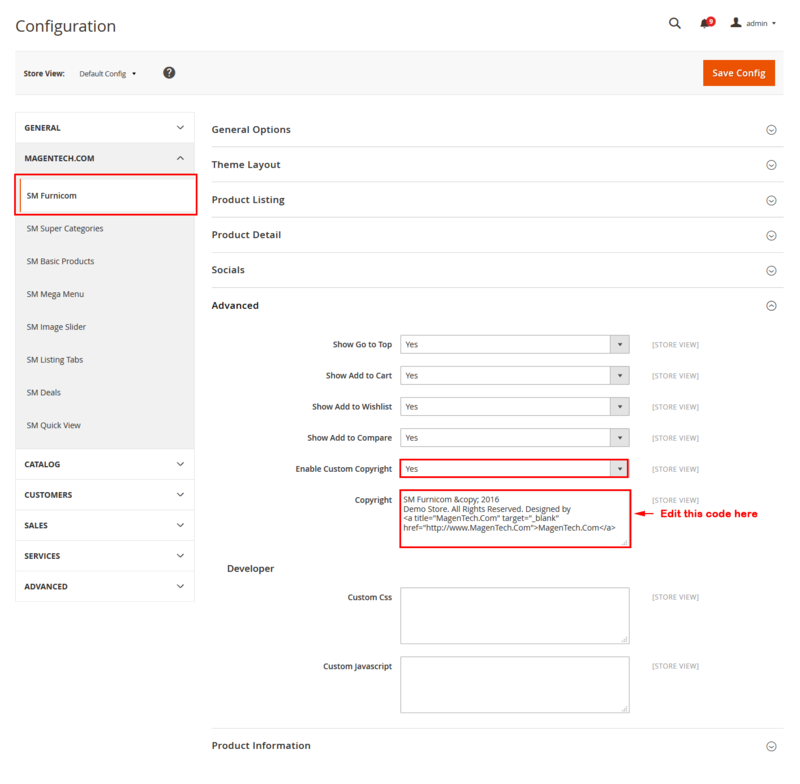 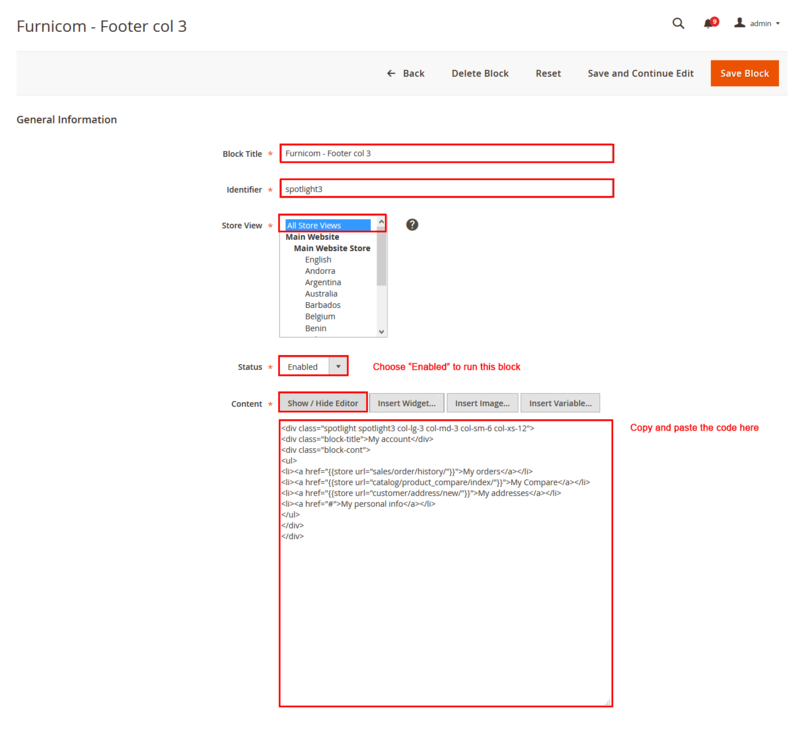 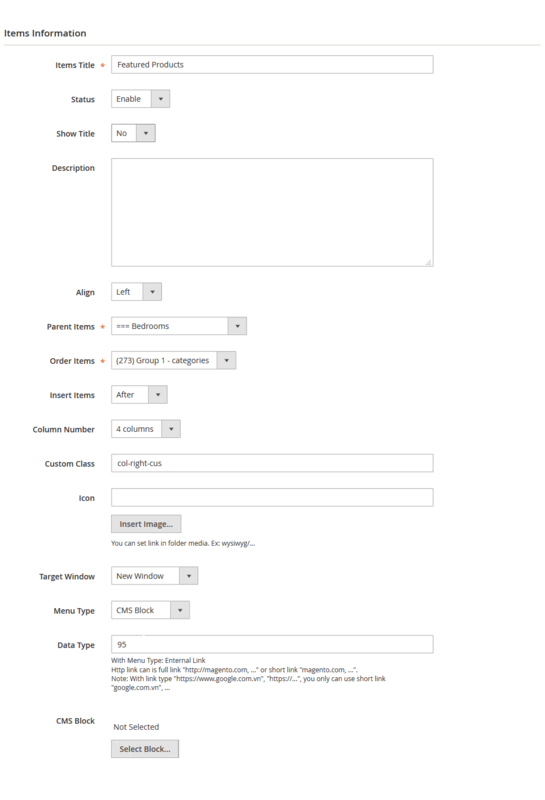 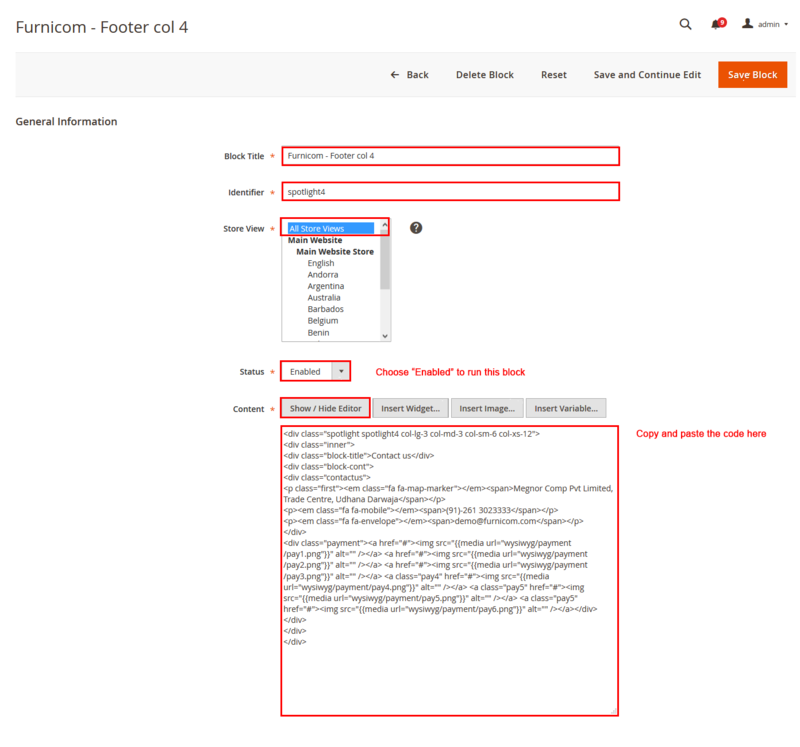 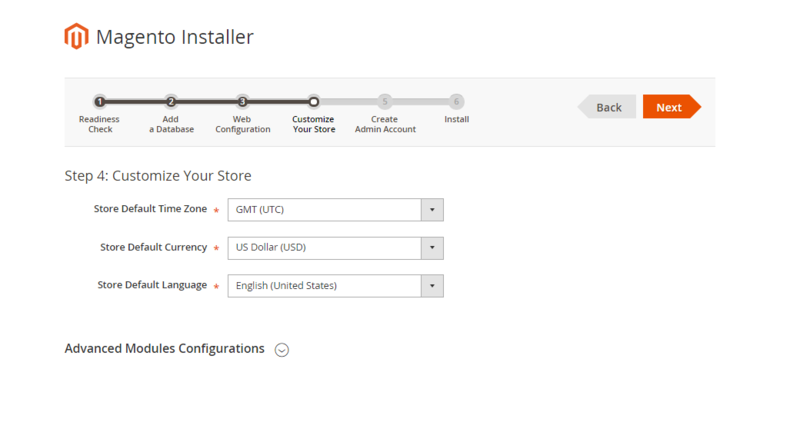 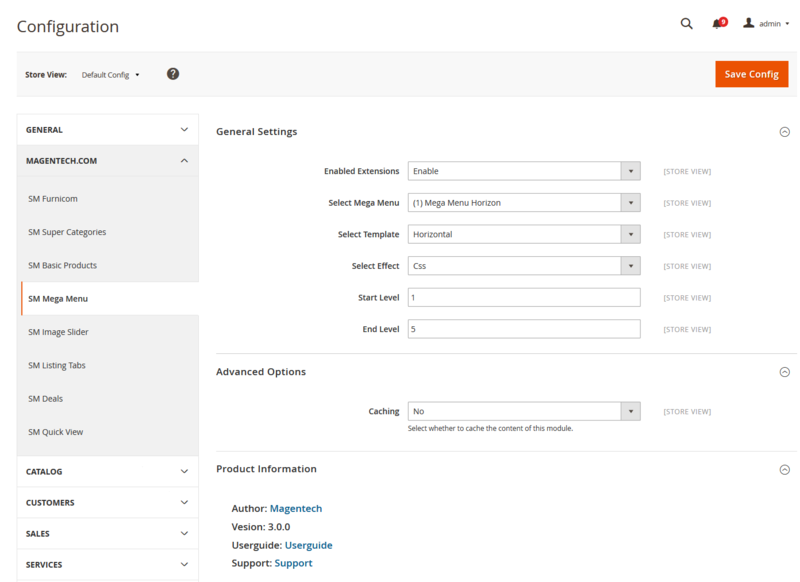 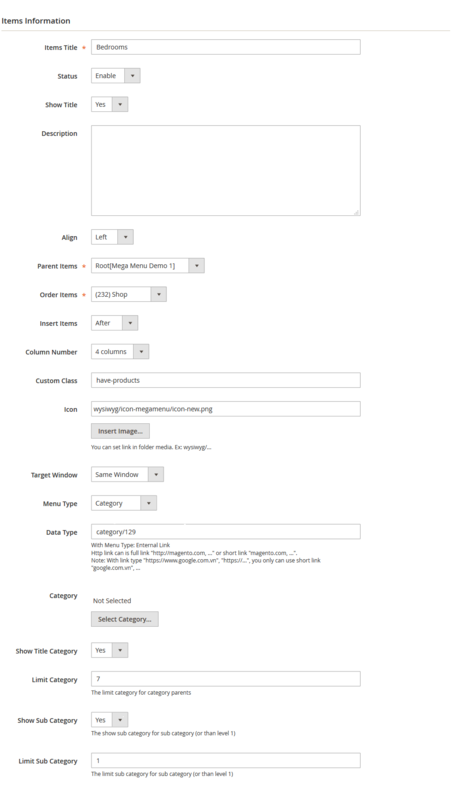 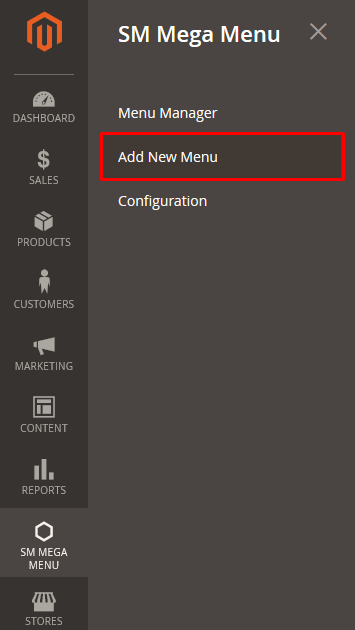 In Magento admin panel, navigate to Stores>> Settings>> Configuration >> MAGENTECH.COM >> SM Furnicom and configure its settings as you want. 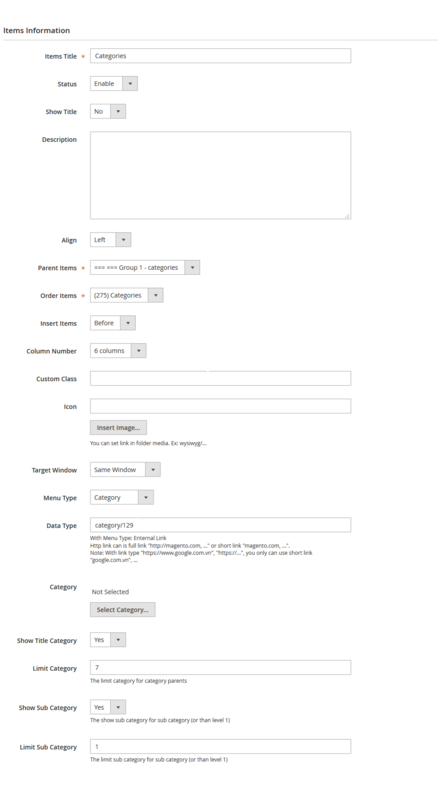 Backend of ‘Accessories’ in ‘Group 1′: Please click Here to view. 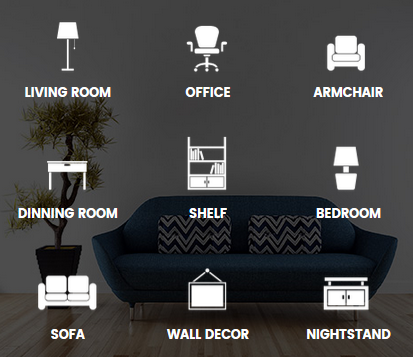 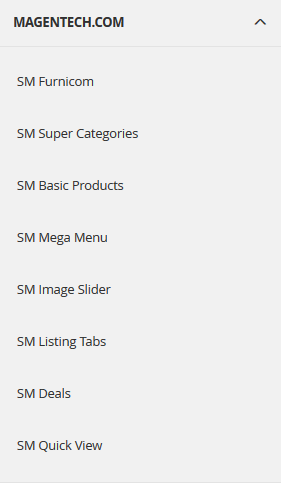 Note:The item named Categories having same level as Accessories could have same configuration. 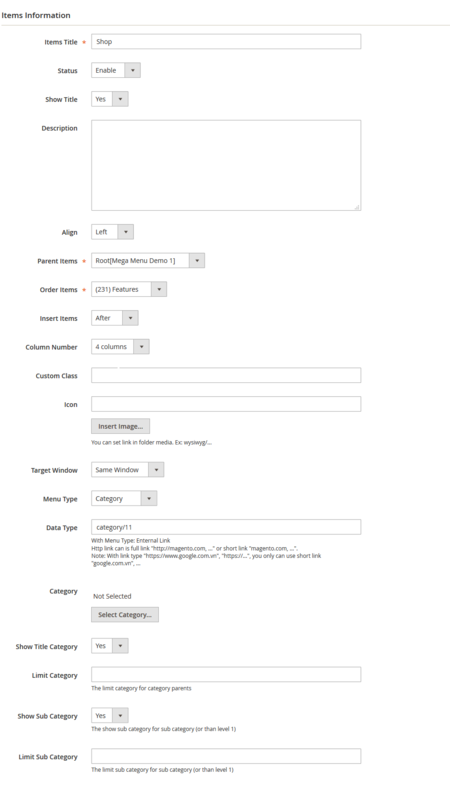 Backend of ‘Group 1- Categories’: Please click Here to view. 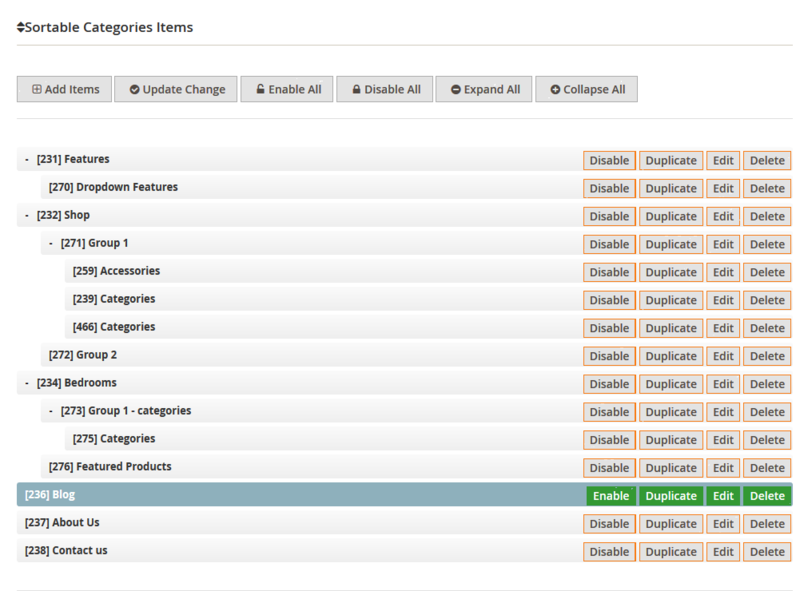 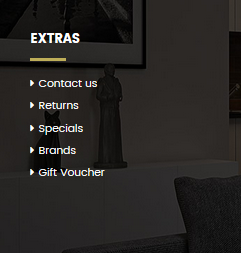 Backend of ‘Categories’ in ‘Group 1- Categories’: Please click Here to view. 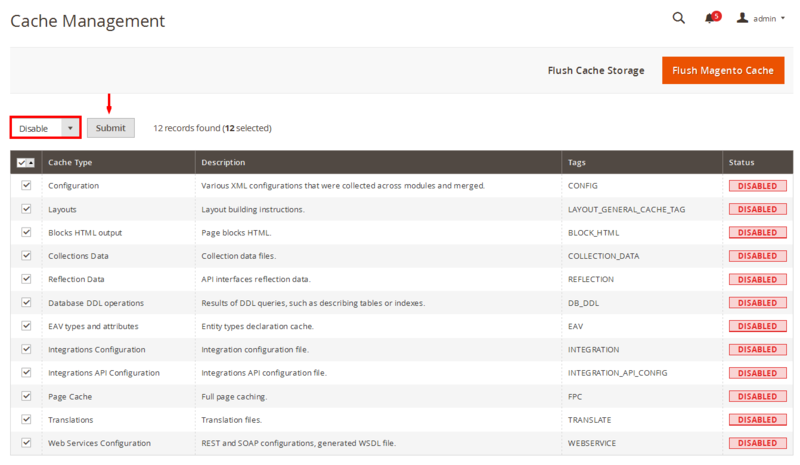 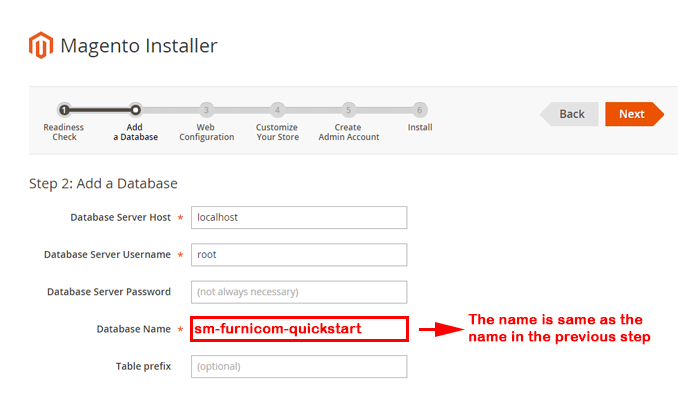 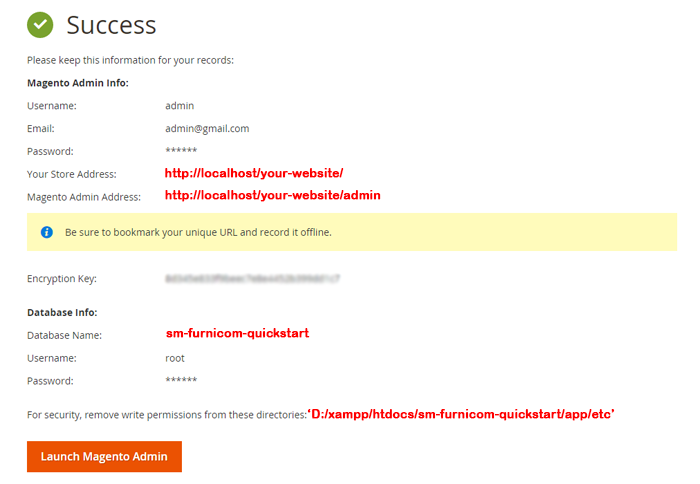 In SM Furnicom Administration Page, please navigate to Stores>> Settings>> Configuration >> MAGENTECH.COM to configure extensions as you want. In SM Furnicom Administration Page, please navigate to Stores>> Settings>> Configuration >> MAGENTECH.COM >> SM Furnicom >> Advanced to configure this theme’s copyright. 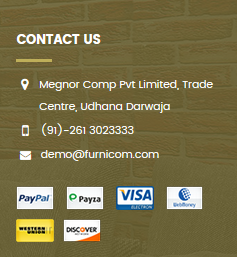 In SM Furnicom Administration Page, please navigate to Stores>> Settings >> Configuration >> MAGENTECH.COM >> SM Furnicom >> Socials. 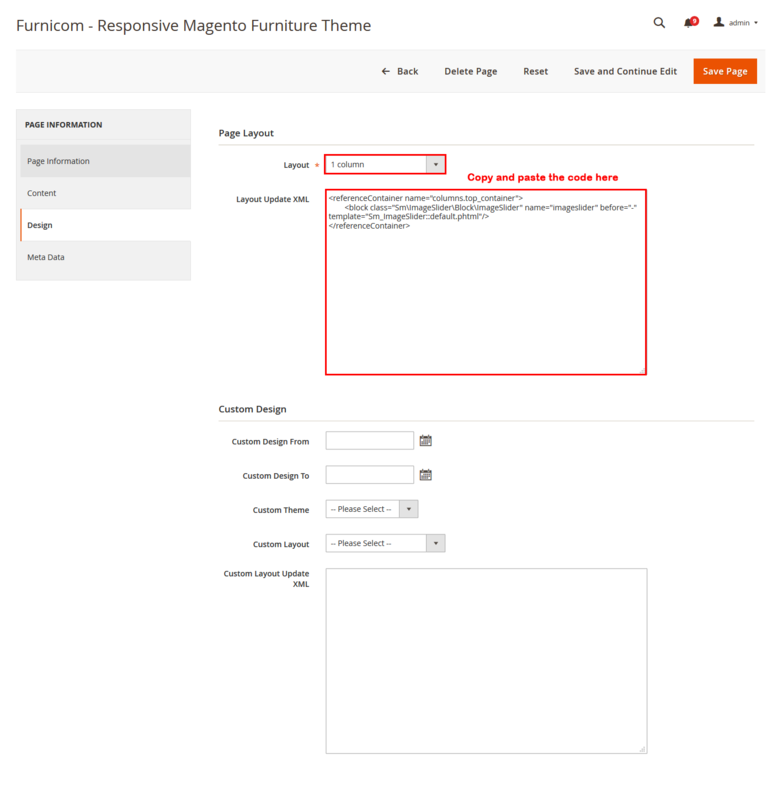 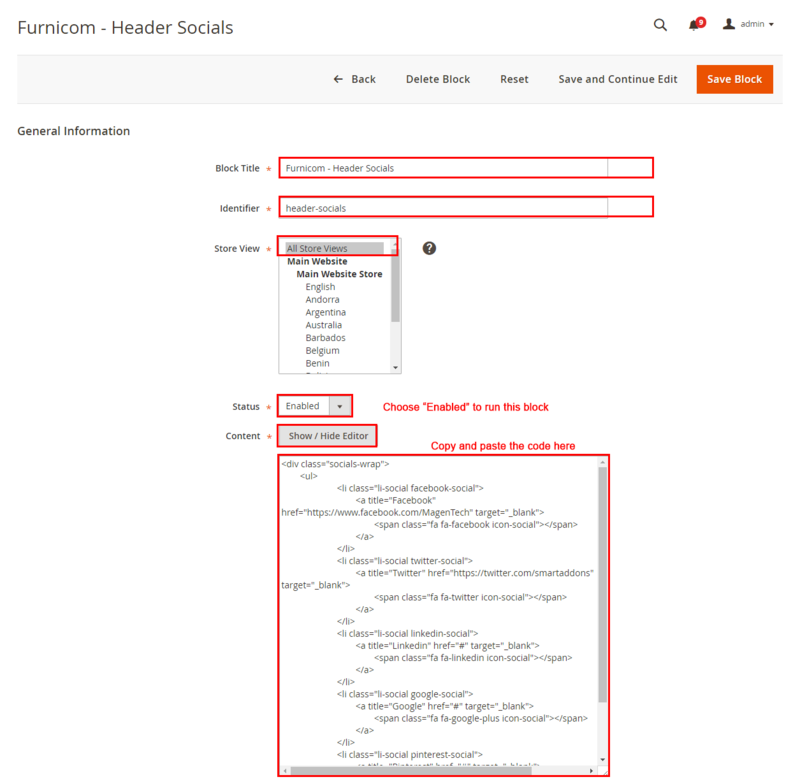 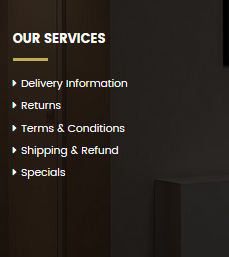 In your Website’s Directory, go to \app\design\frontend\Sm\furnicom\Magento_Newsletter\templates folder. 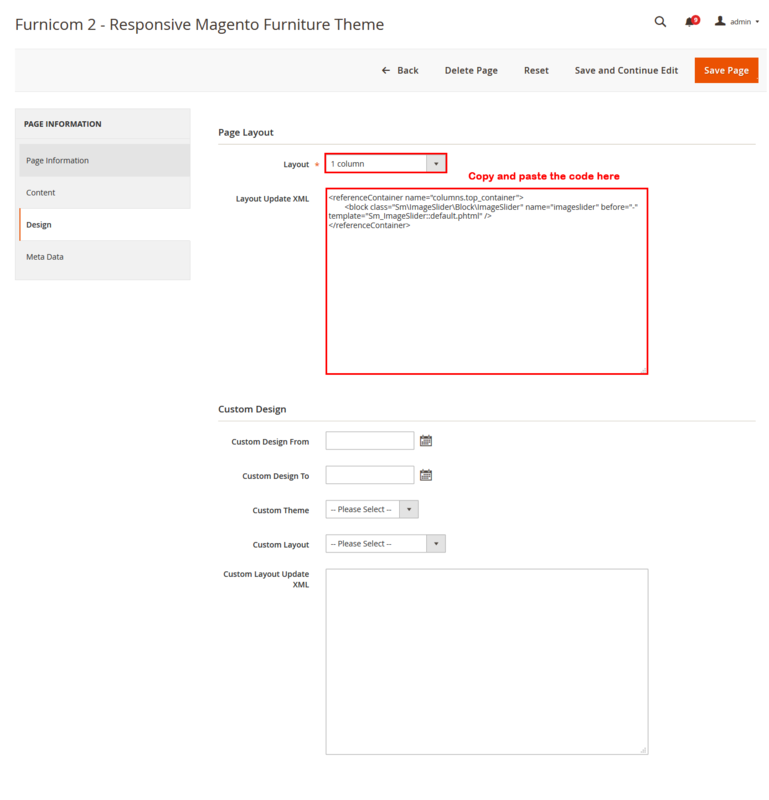 In this folder, you could open the file named subscribe-footer.phtml by your editor program, to change the text such as: Enter your email address, Subscribe, please find these words and edit as you want.